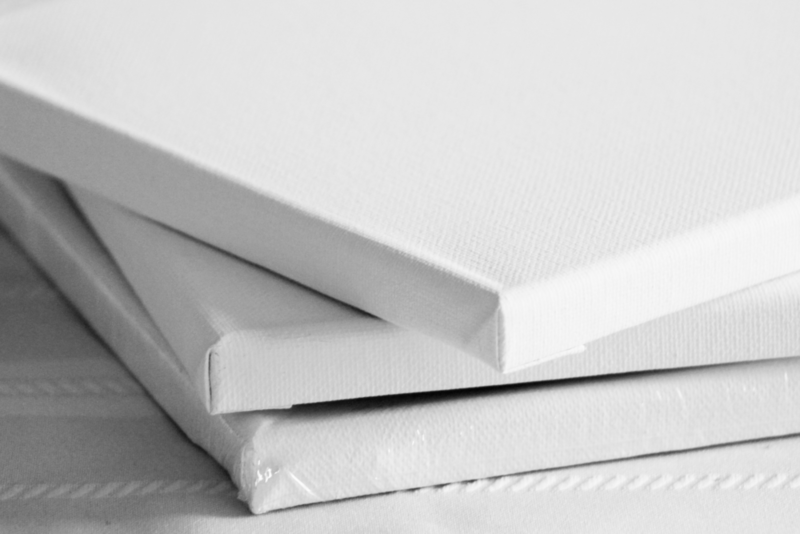 Production Matte Canvas represents the latest in the evolution of high-quality, high-consistency canvas. This bright-white, water-resistant, 100% polyester matte canvas maintains the look and feel of a traditional 2-over-1 weave. It provides the desired look of other cotton or blended canvas products, but in a highly repeatable, consistent print solution. Production Matte Canvas is the perfect choice for high production environments for all types of art and décor applications. Looking for a production quality matte graphic? Start a project with us today and let us know what you need - we are always happy to be of assistance!